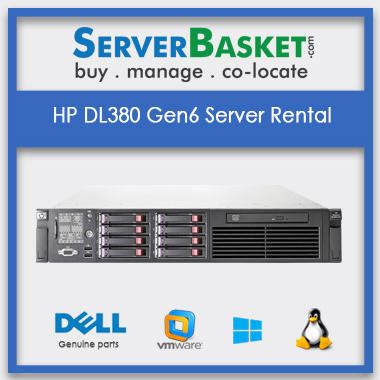 Get HP, IBM, Dell servers online in Jaipur at a Low price! 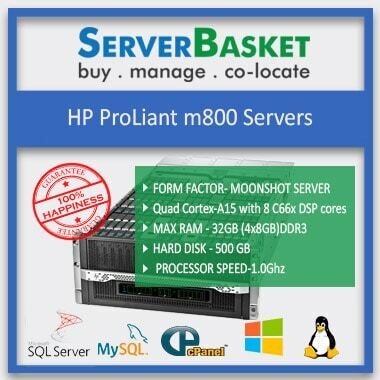 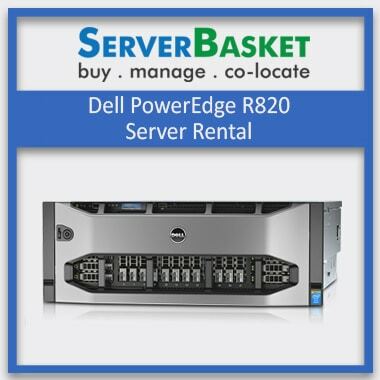 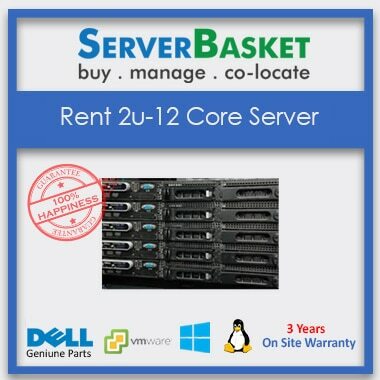 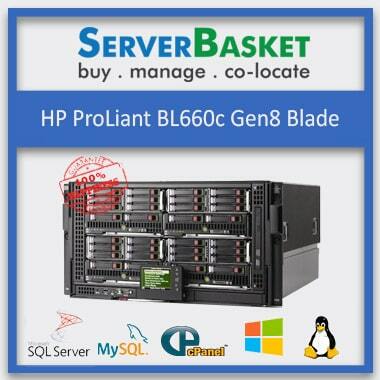 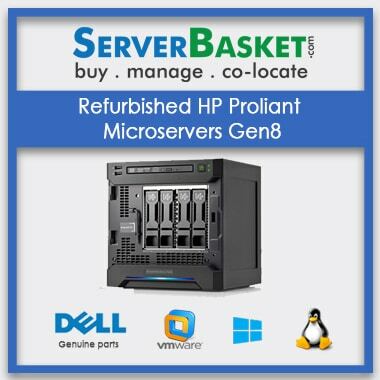 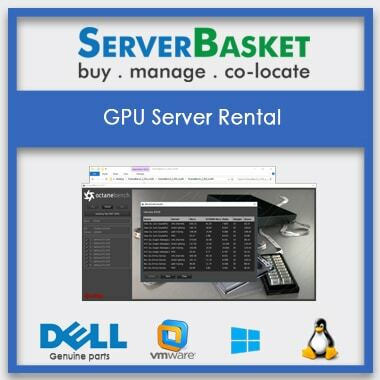 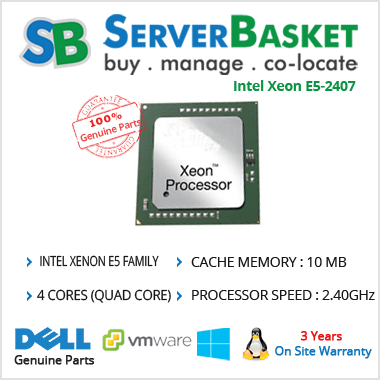 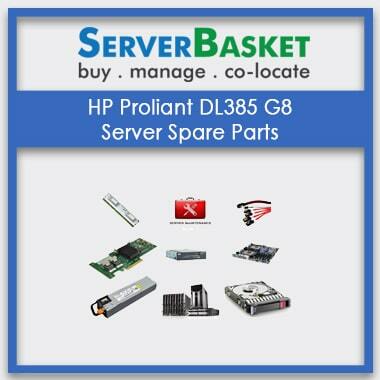 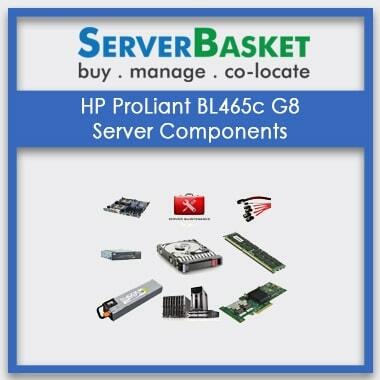 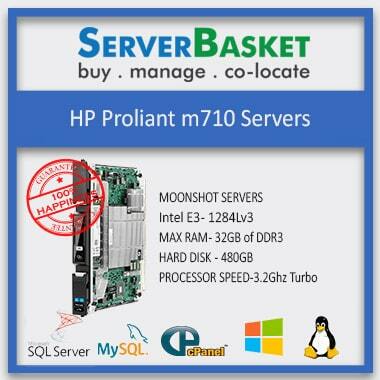 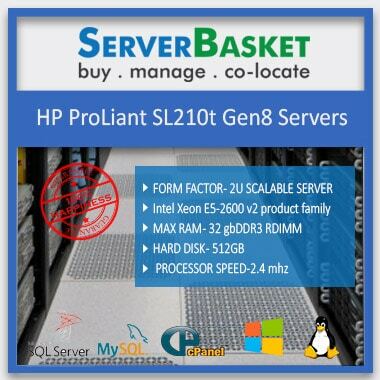 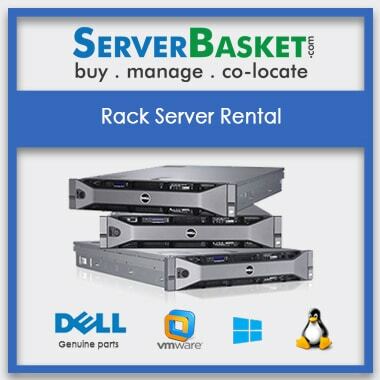 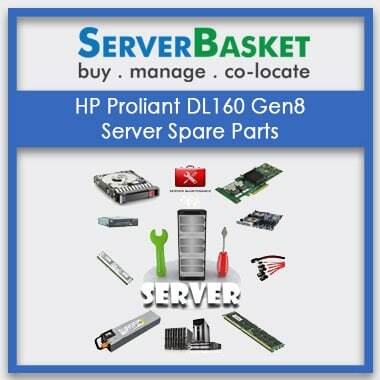 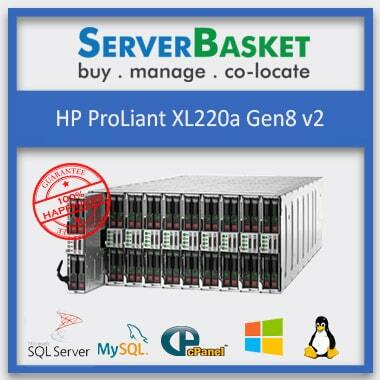 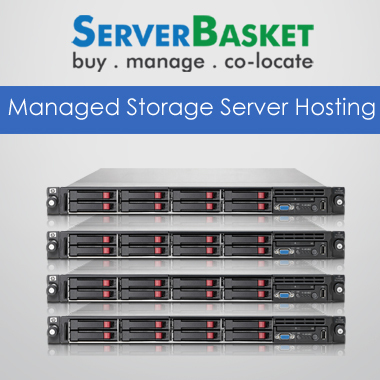 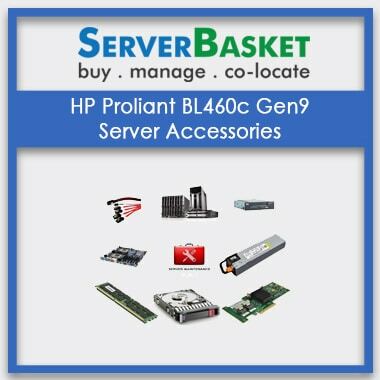 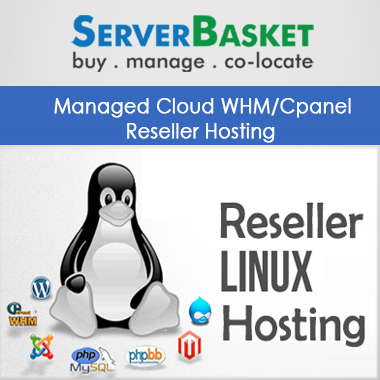 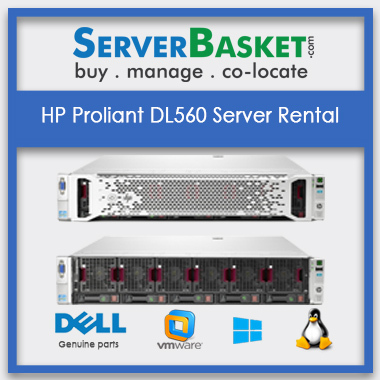 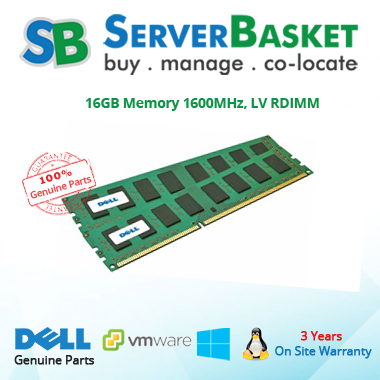 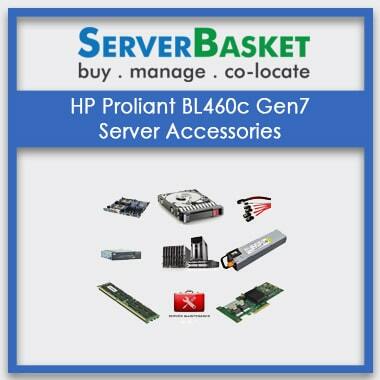 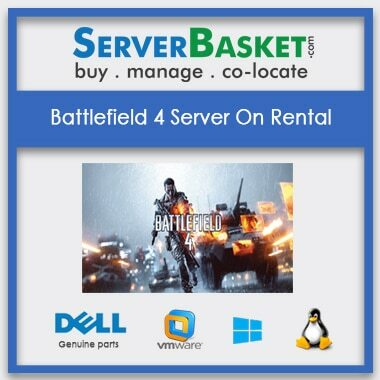 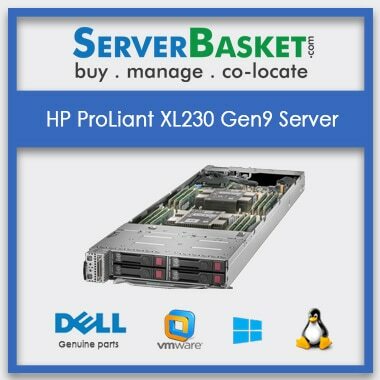 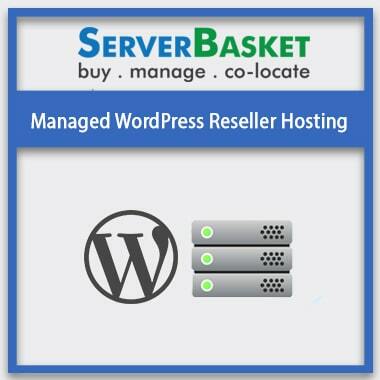 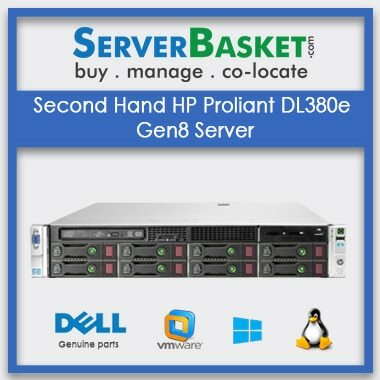 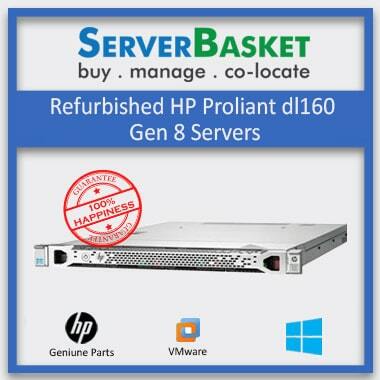 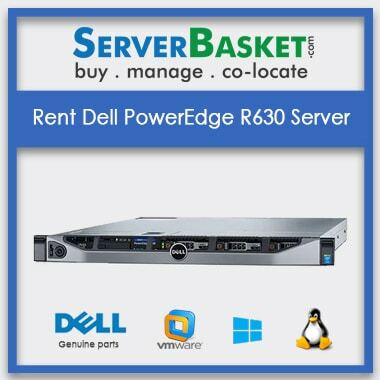 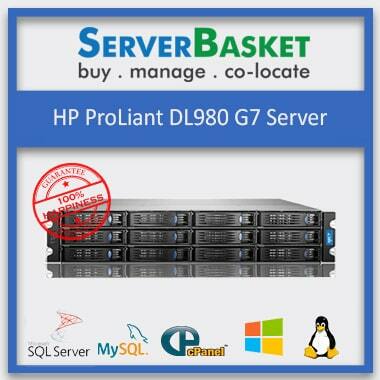 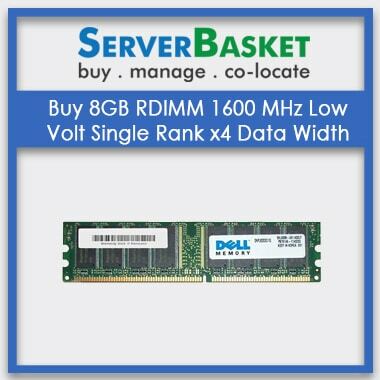 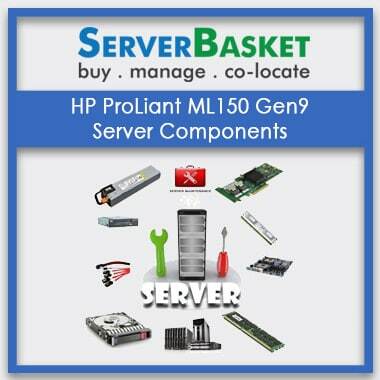 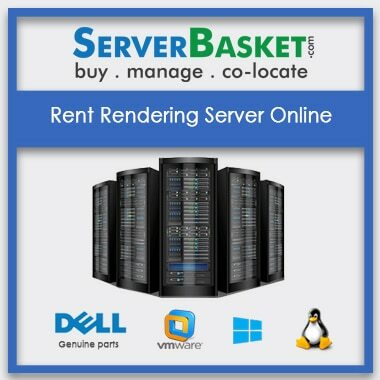 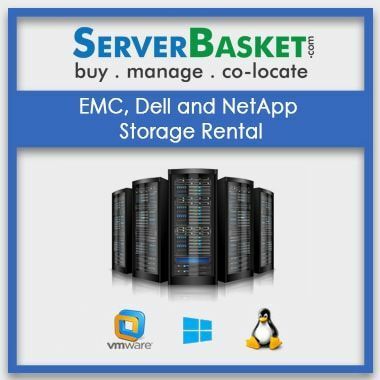 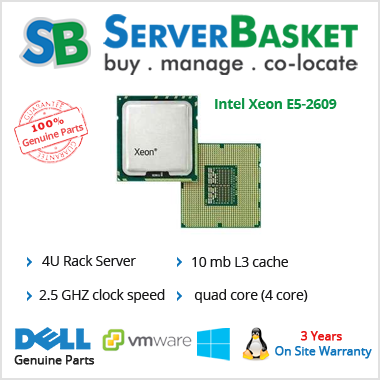 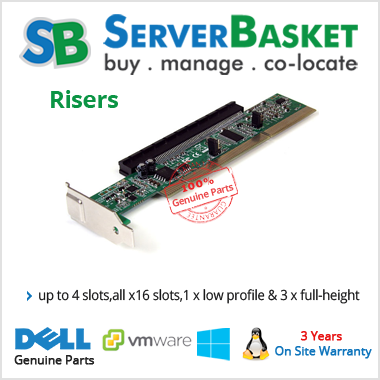 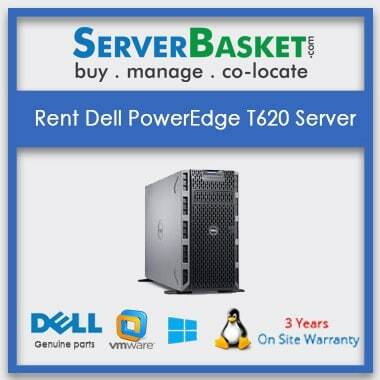 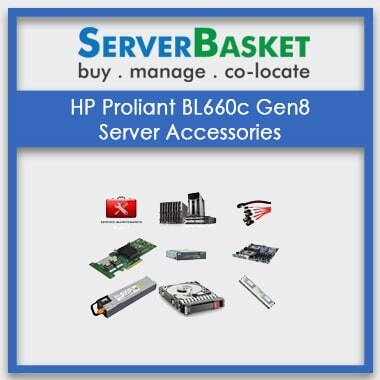 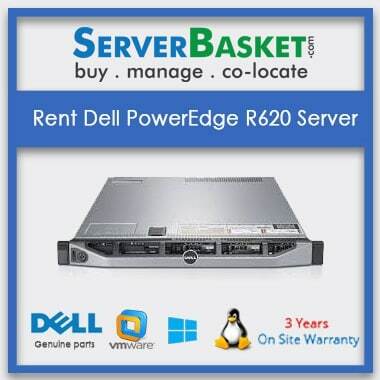 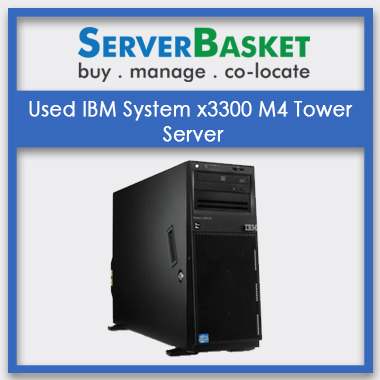 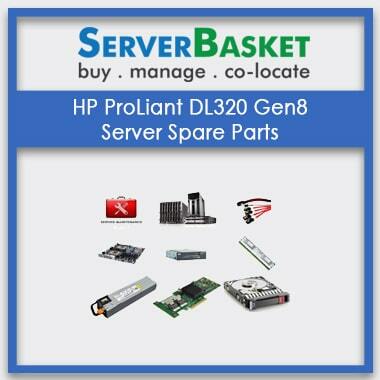 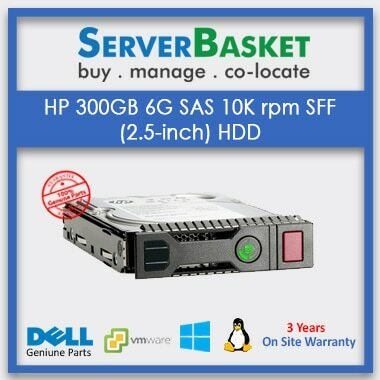 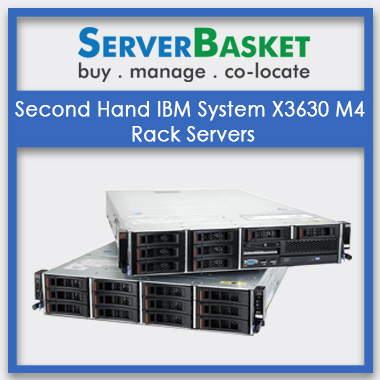 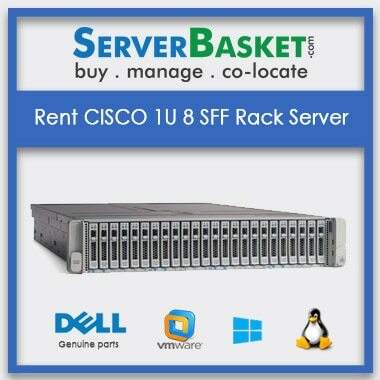 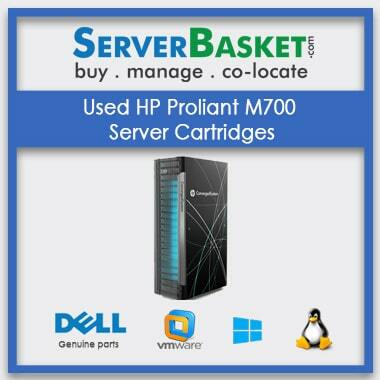 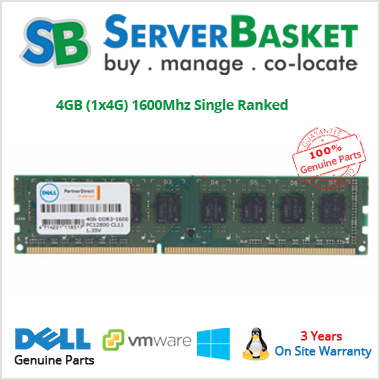 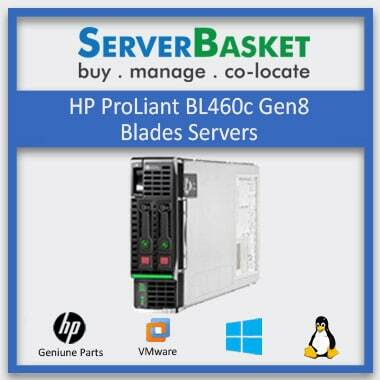 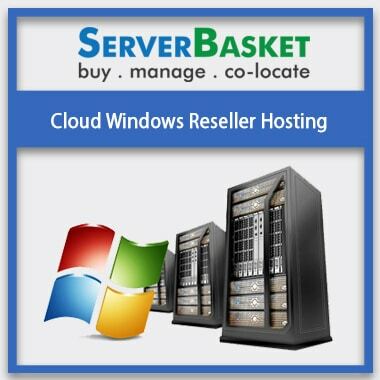 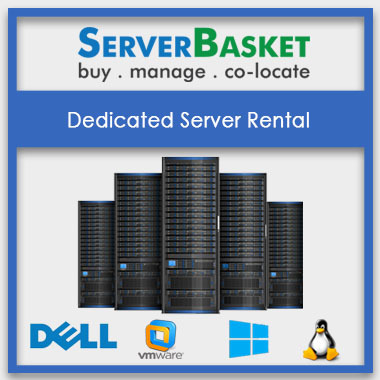 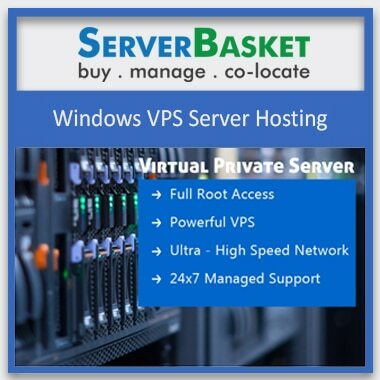 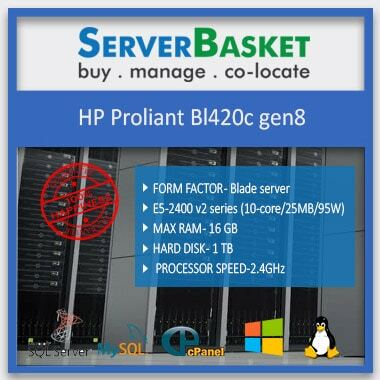 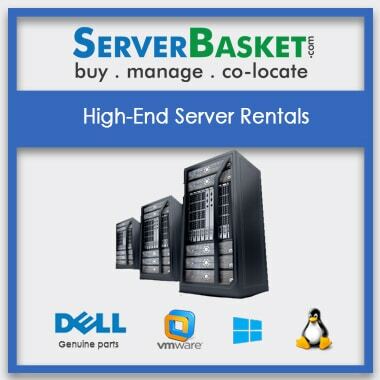 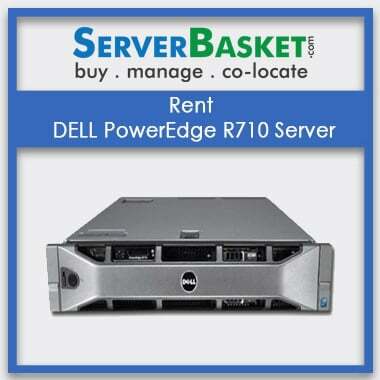 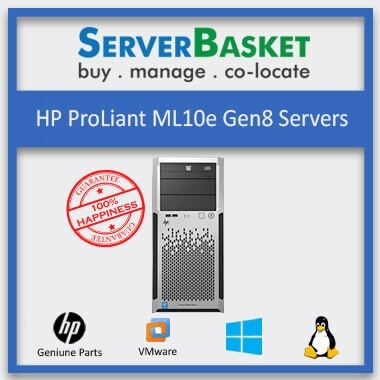 Buy HP, IBM, Dell servers from our online store. 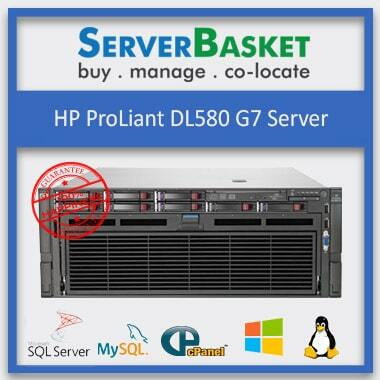 We offer HP, IBM, Dell servers at low price. 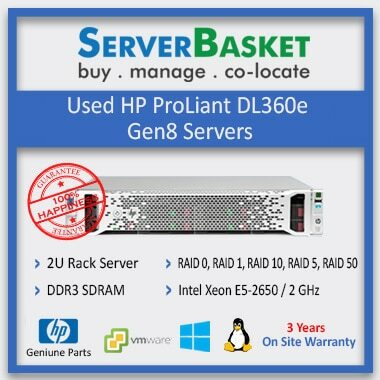 We are one of the best business partner and authentic reseller of HP, IBM, Dell server in and around Jaipur location, India. 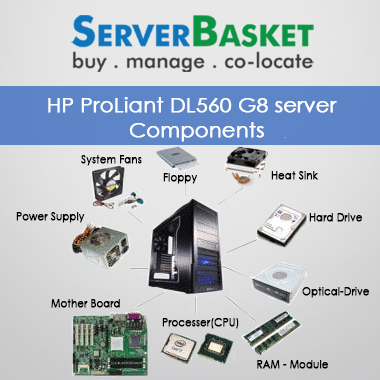 We deliver great discounts and offer warranty on our every HP, Dell, and IBM servers in jaipur. 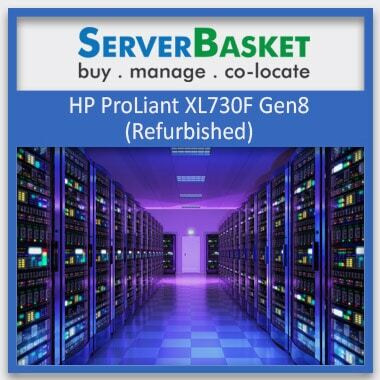 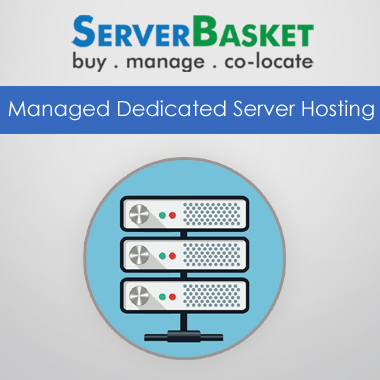 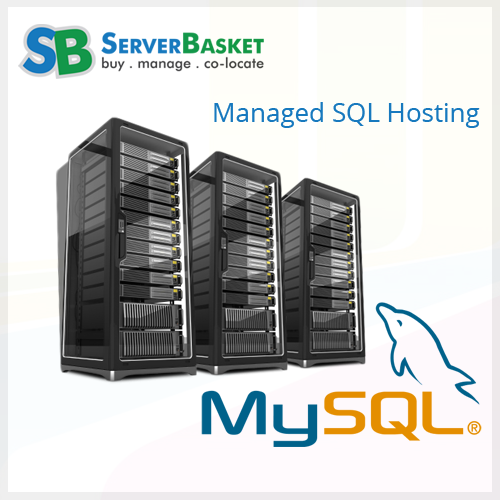 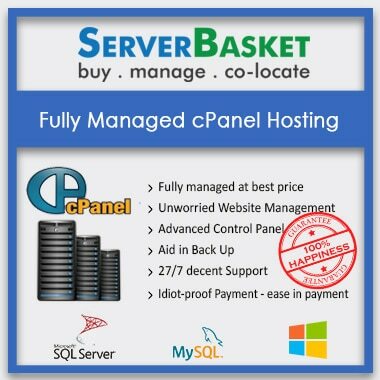 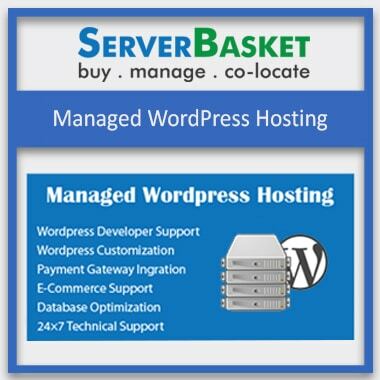 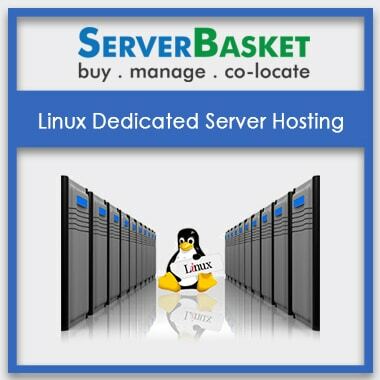 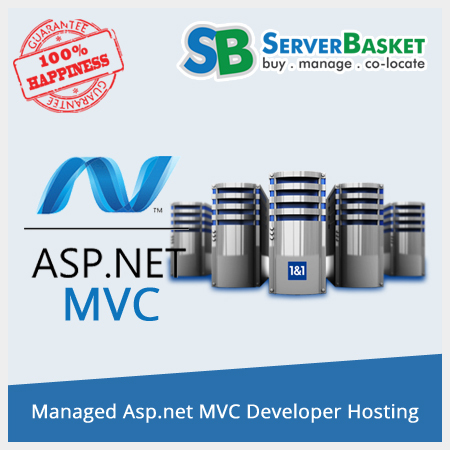 Just visit our online site to upgrade your existing outdated server for better execution and functionality. 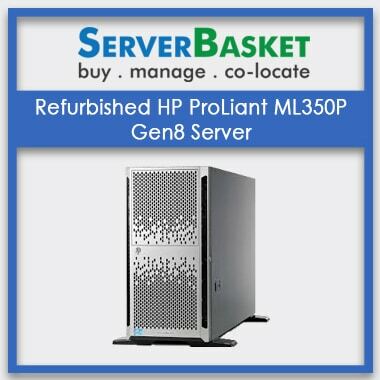 Get all the server portico jaipur at a much lower price as compared to other server dealer in jaipur, India. 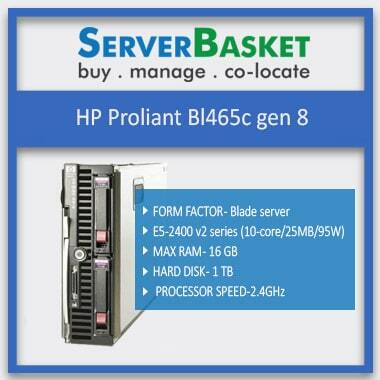 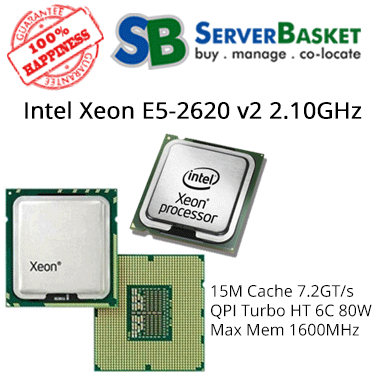 We support genuine selling of HP, IBM, Dell servers at our online site. 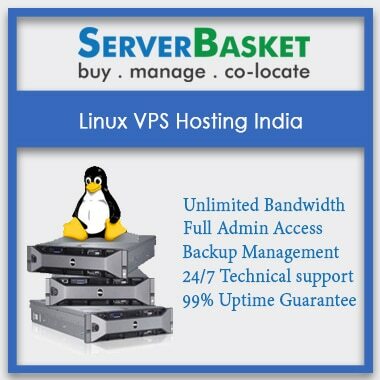 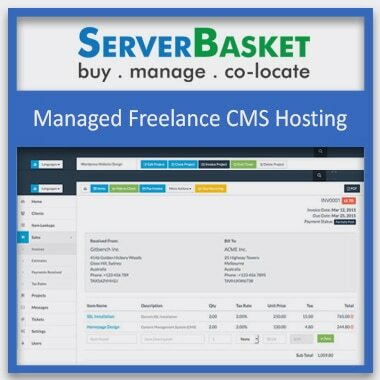 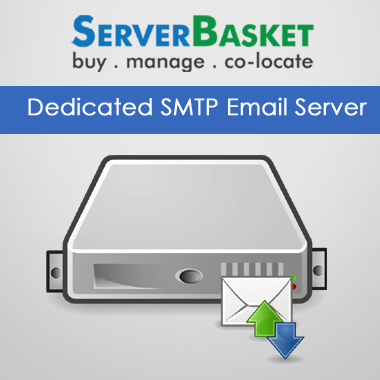 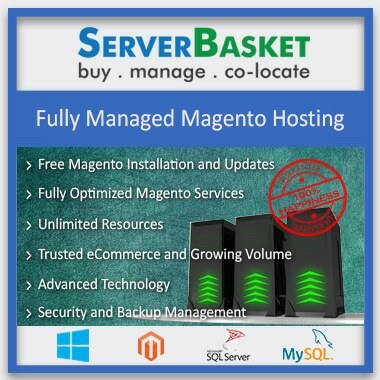 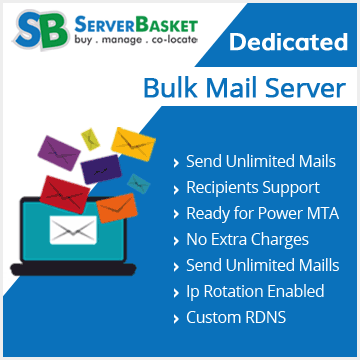 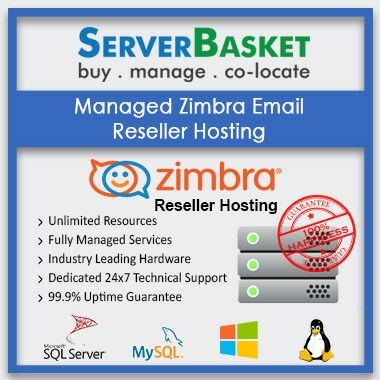 We offer on time secure server delivery to all IT parks like Vishwakarma Industrial,Jhotwara Industrial Area,Sitapura Industrial,Sudharshanpura Industrial Area and Vaishali Nagar more, MNCs, Banks, Public Sector companies, Private companies in and around Jaipur area by our partners and store managers. 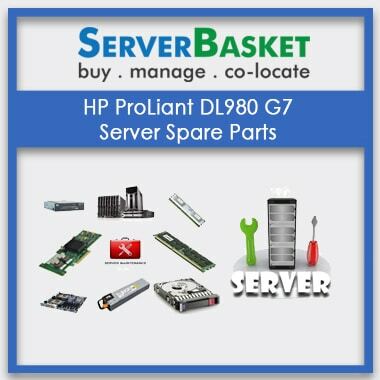 We Provide all server accessories Like RAM, Hard Disk, Motherboard, Caddy, Heat Sink, AC Power Input Module, Ball Bearing Rail Kit, Optical Bay HDD Mounting Bracket, Module Option Kit, Internal Hard Drive, KVM USB VM CAC ADAPTER,Riser Kit, Internal Hard Drive, Bare Drive, Dual Port Enterprise Hard Drive, Hot Plug SmartDrive LFF,Flex Fiber Optic Cable, KVM Console, Midline Hard Drive, Fan Tray Assembly, OM3 Fiber Channel Cable,Bus Adapter, Dual VESA Sleeve, Graphics Accelerator, KVM Console USB Interface Adapter,Smart Array SATA / SAS RAID Controller Card, Rack Mount Rails, Hot Plug Power Supply Kit, HP rack mounting kit. 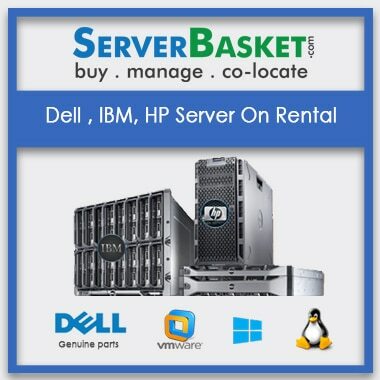 In case you face any issues relating to payment, or any questions and queries related to HP, IBM, Dell server product, then do not hesitate to call us or send us an email 247 Support. 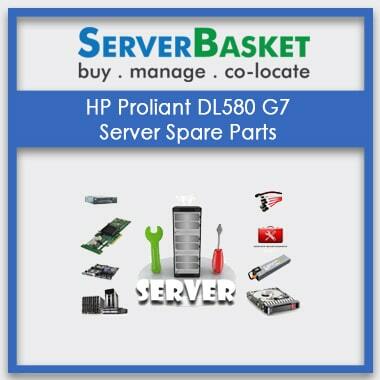 Our IT expert help desk will immediately revert to you with expert solutions to your problem. 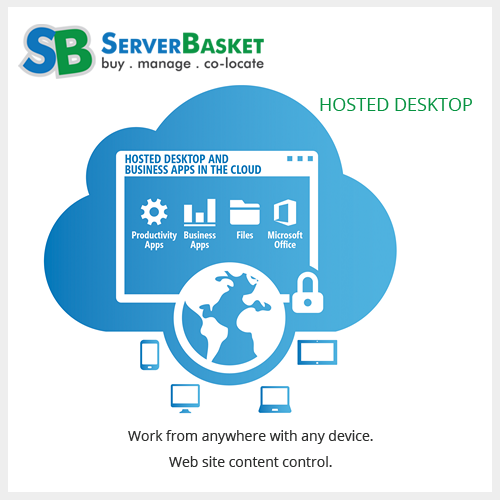 We believe in making our customers happy.